Discussion in 'Game Applications & Related' started by neshtoZabavno, Apr 22, 2018. 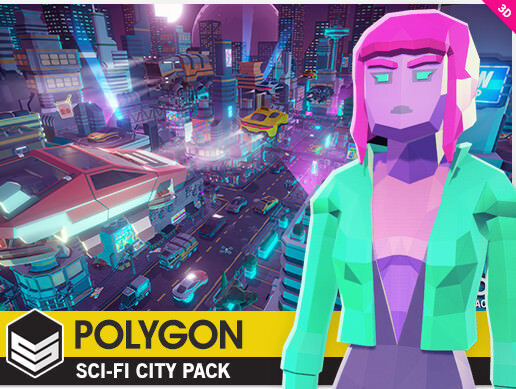 A low poly asset pack of characters, props, weapons, vehicles and environment assets to create a Sci-Fi themed polygonal style game. lazistan, tigermate, _Sting_ray_ and 2 others like this. Hey, can u put another link? This one is down, tnx.